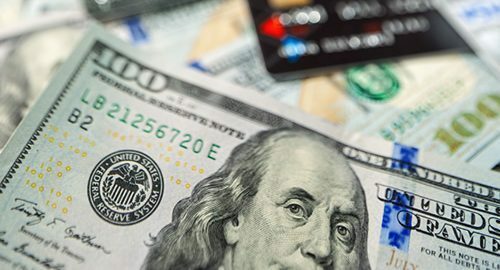 How Much of a Balance Should You Transfer? 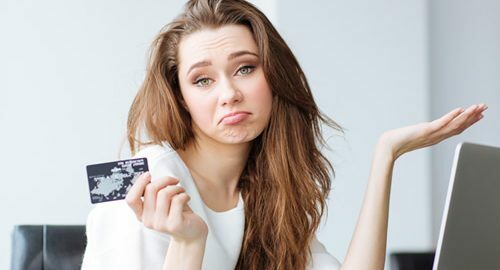 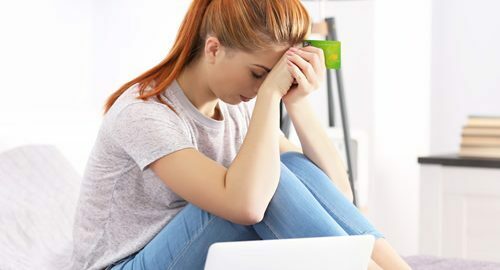 What’s the Cause of Your Credit Card Debt? 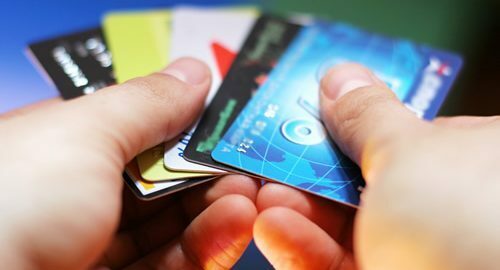 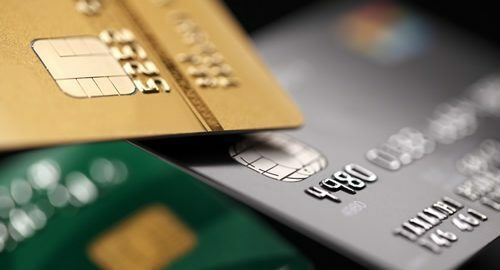 What’s the Best Way to Manage High Interest Credit Card Debt?